EK Water Blocks, Ljubljana based premium water cooling gear provider, officially introduces the EK-VGA Supremacy Bridge Edition water block, the successor of renown EK-VGA Supreme HF Bridge Edition GPU-only water block. 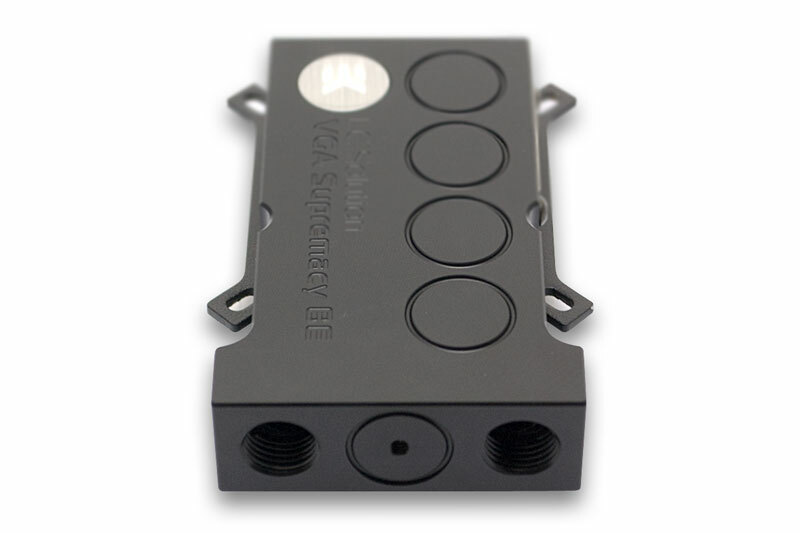 EK-VGA Supremacy Bridge Edition is a highest performance universal GPU water block built off EK-Supremacy cooling engine. 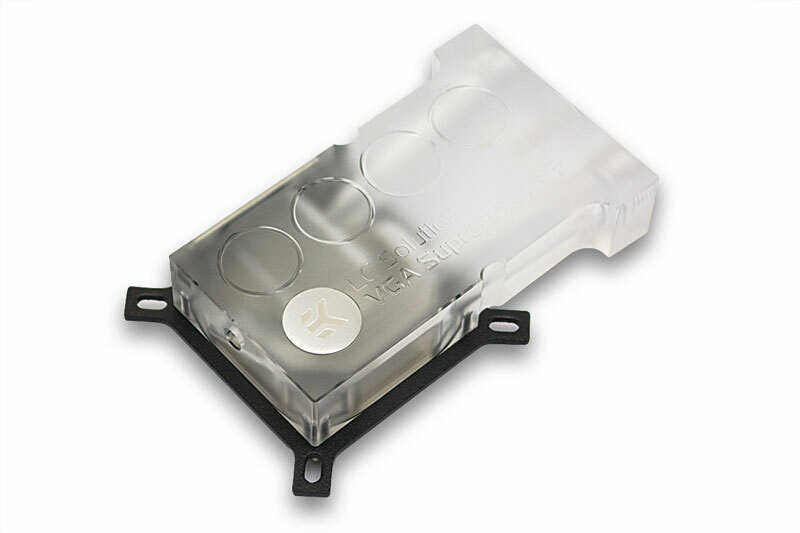 It is a special edition of world-renown EK-VGA Supremacy waterblock designed specifically for the use with EK-FC Bridge Parallel CSQ interconnects in multiple graphics card system. 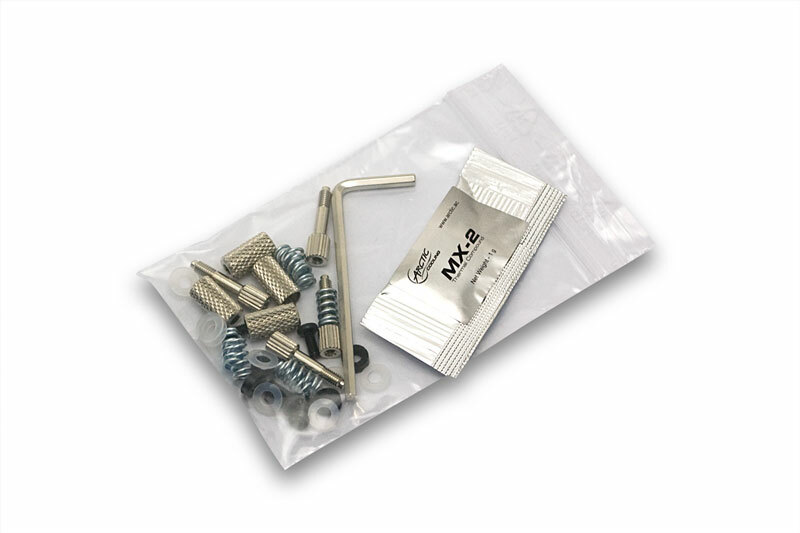 The top is made of quality satin finish acrylic- or POM Acetal material (depending on the variant). 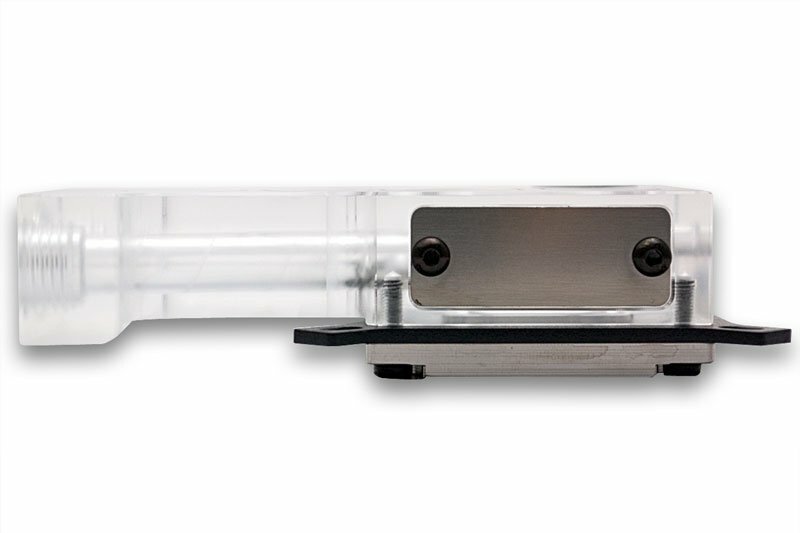 Acrylic top variant water block top has a slot for easy installation of one 3mm LED diode. 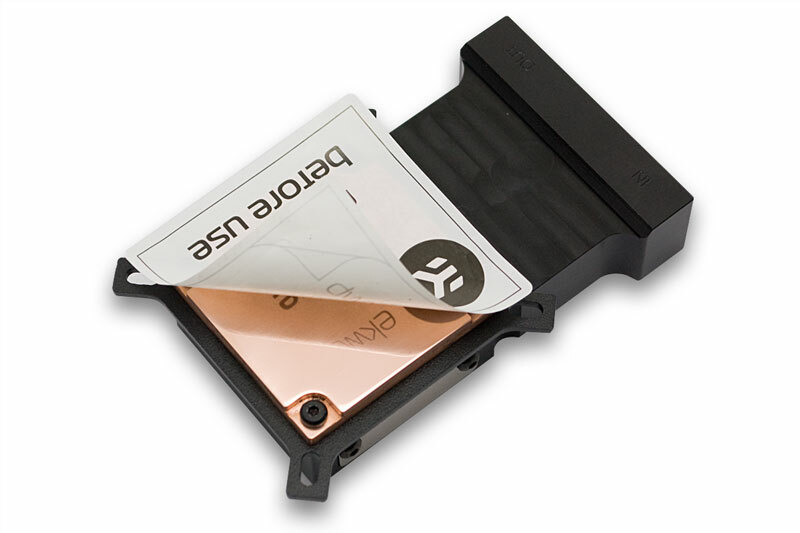 This product can be upgraded for further compatibility using additional mounting plates. – Using serial type of EK-FC Bridge will result in non-optimal cooling performance and should be avoided! 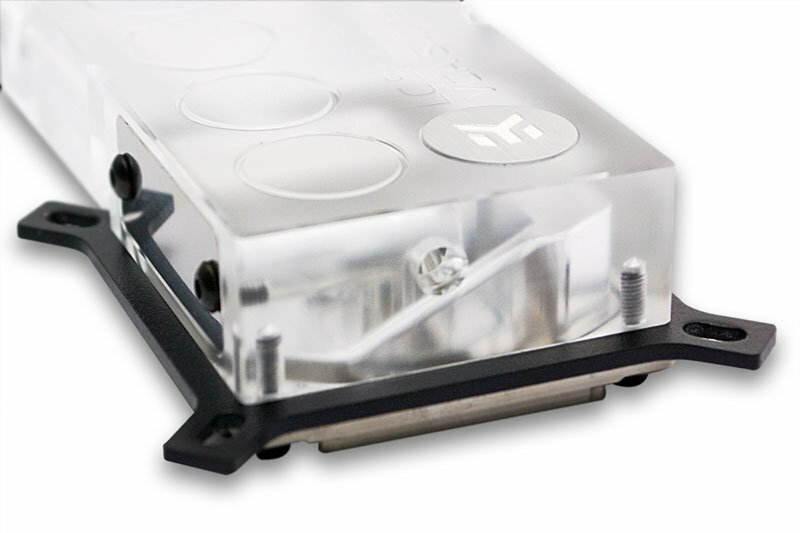 EK-VGA Supremacy Bridge Edition series water blocks come with MSRP of 53.95- and 58.94€ (incl. VAT) and are readily available for purchase through EK Webshop and Partner Reseller Network.